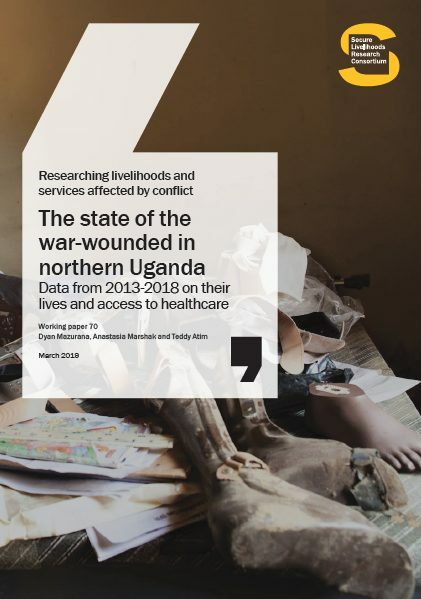 Hundreds of thousands of individuals in Uganda have suffered serious human rights violations as a result of the protracted conflict between the Government of Uganda (GoU) and the rebel Lord’s Resistance Army (LRA). 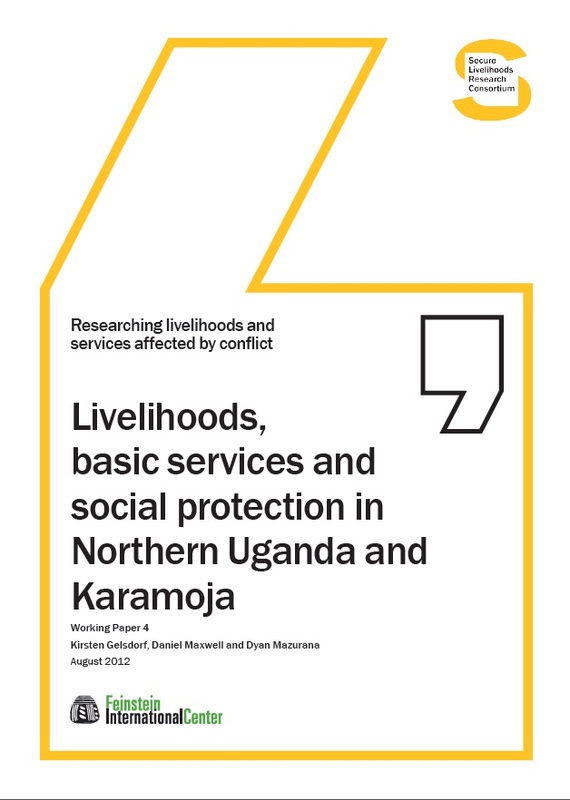 Under international law and, to a lesser extent, the Ugandan constitution, persons who have suffered serious crimes and violations have a right to redress, remedy and reparation, and it is understood from recent studies that such people’s priorities cover a range of issues, including: physical and mental health services; education services; assistance to recover housing, land and inheritance; youth empowerment; public acknowledgement of harm and apologies; information on the ‘disappeared’; and proper treatment of the dead. 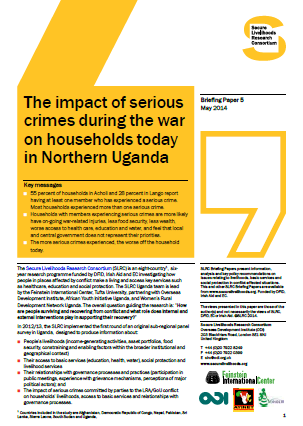 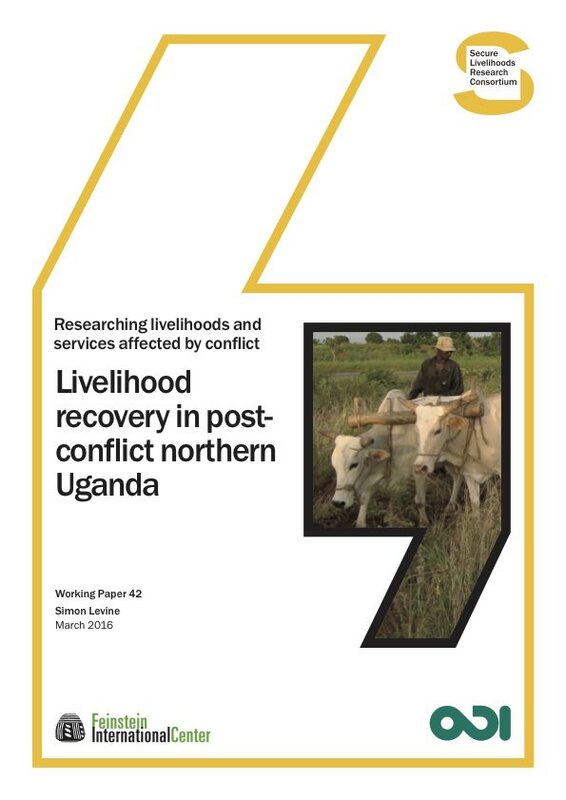 SLRC/Uganda’s research programme focuses on: a) persons, households and communities who have suffered serious violations of human rights law and international humanitarian law; and b) broader conflict-affected households and their communities. 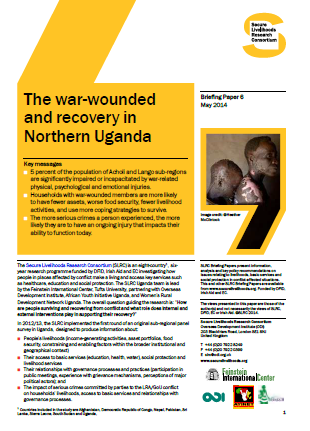 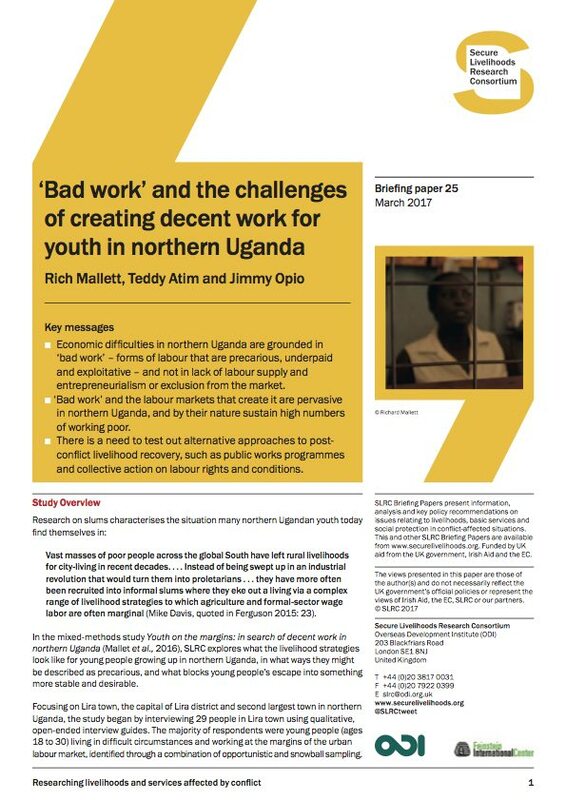 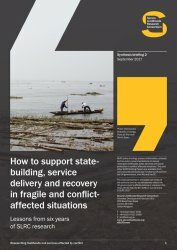 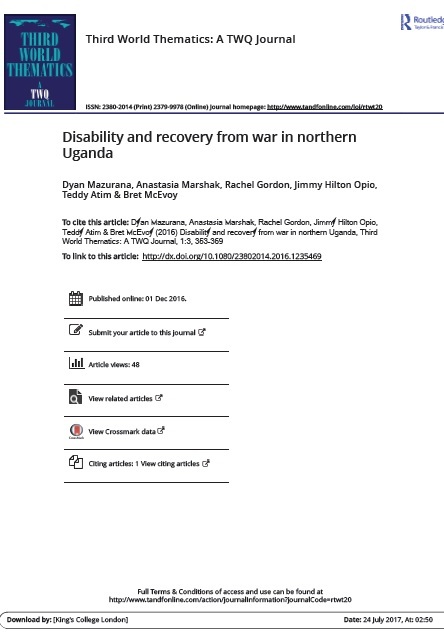 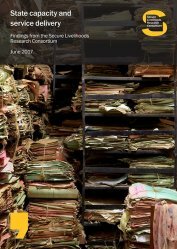 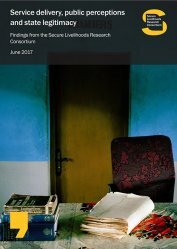 Rebuilding state-society relations through effective programming: how do war victims perceive the Ugandan state? 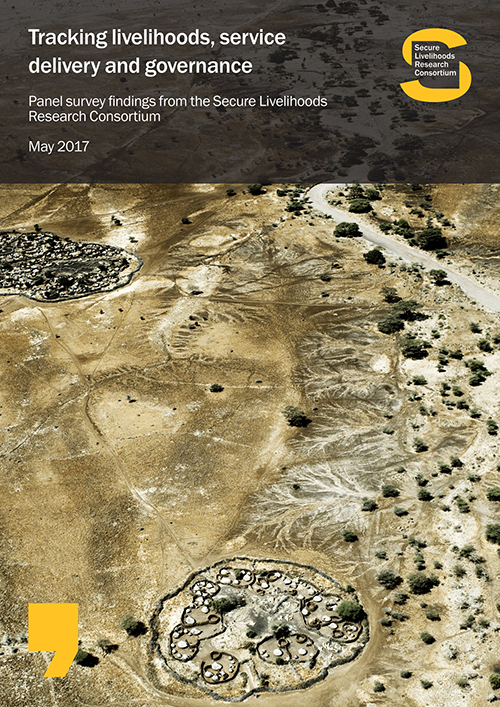 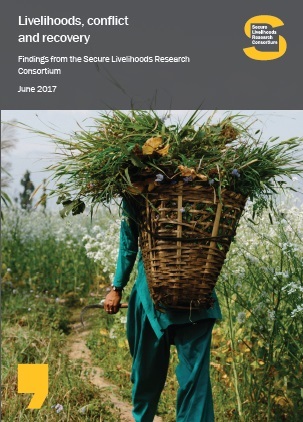 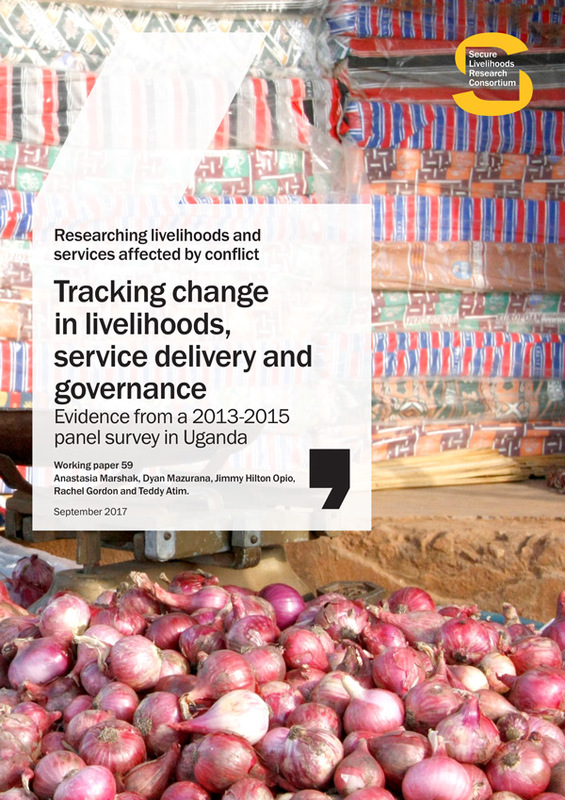 What are the enabling and constraining factors that determine livelihood trajectories? 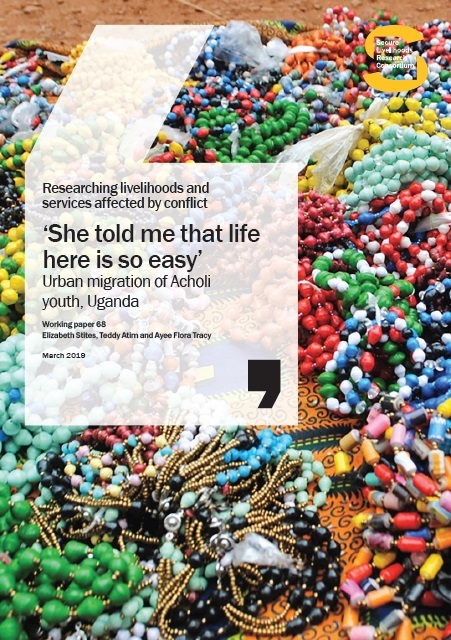 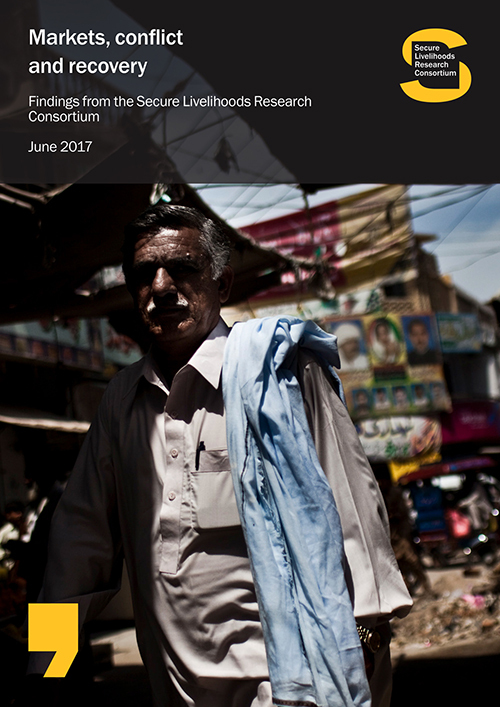 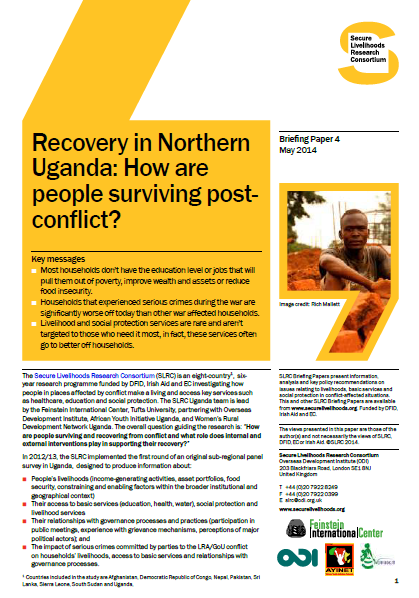 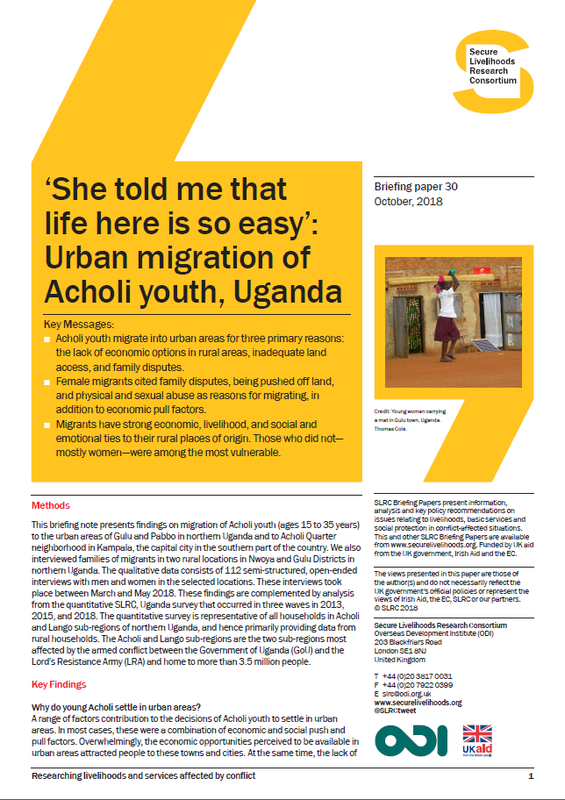 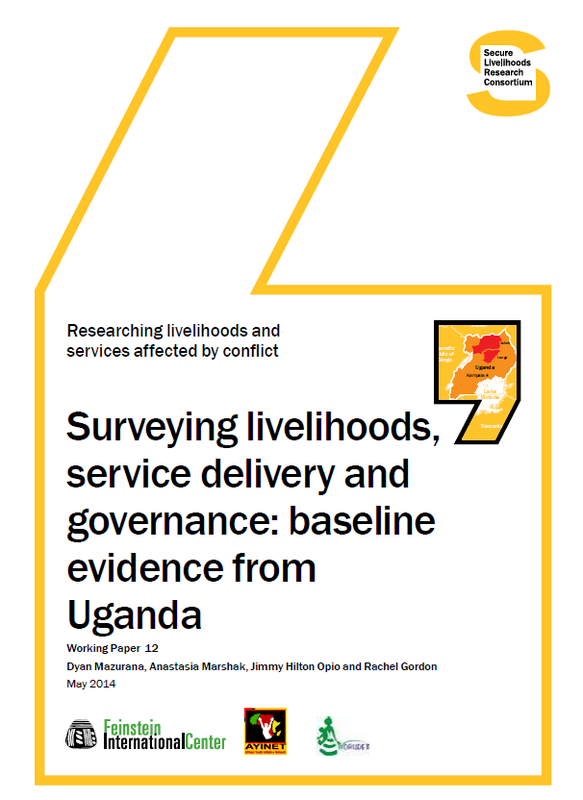 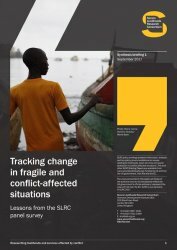 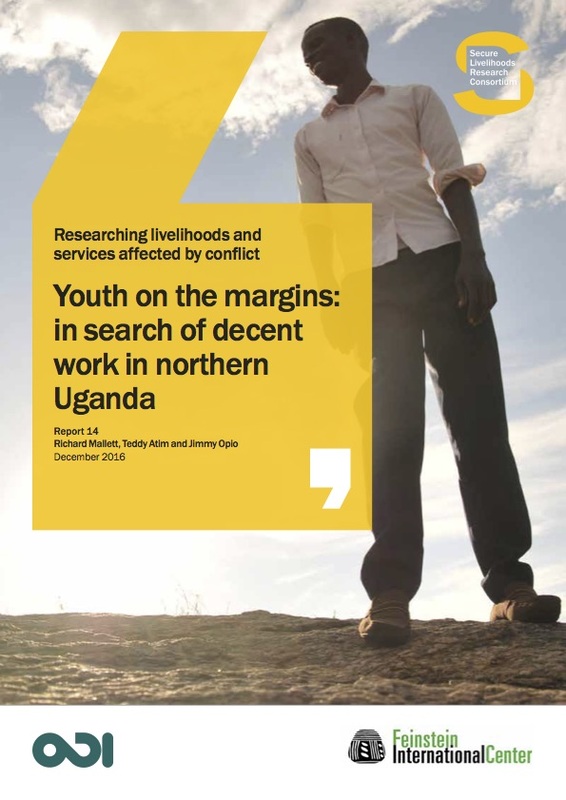 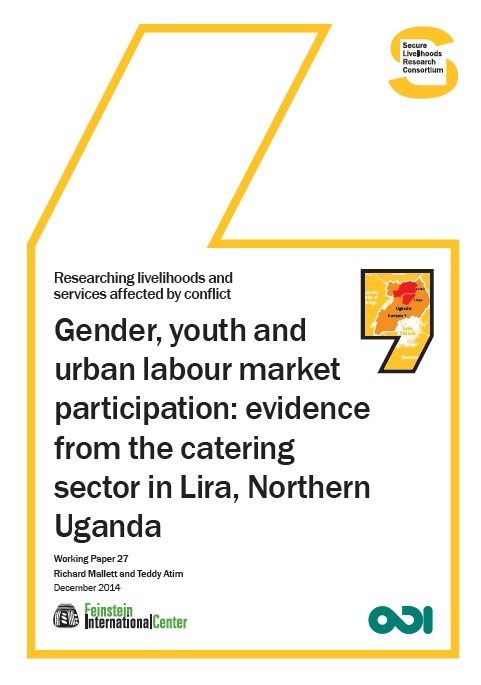 In SLRC Phase II, the Uganda programme includes behavioural and qualitative components seeking to provide research findings on how perceptions, definitions and experiences translate into behaviours that either aid or hinder post-conflict recovery. 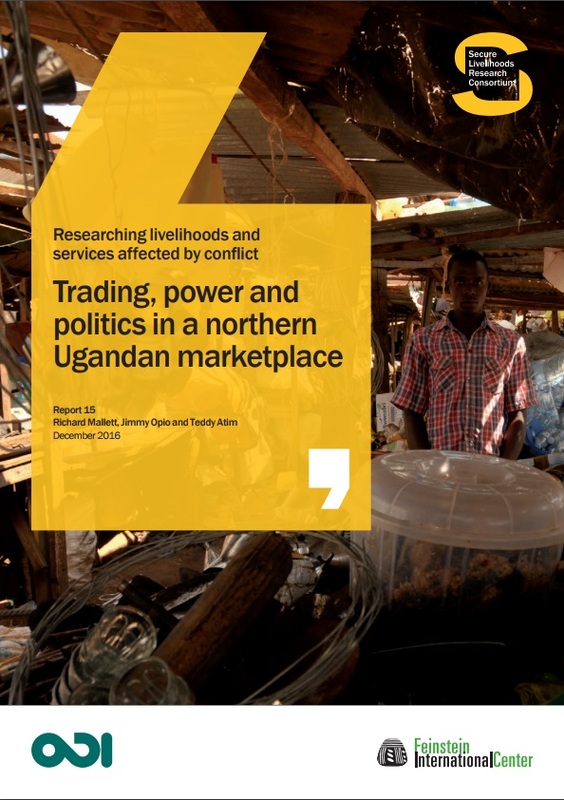 SLRC’s Uganda research programme is being led by Feinstein International Center (FIC), based at Tufts University, in collaboration with the Women’s Rural Development Network (WORUDET) based in Pader, Uganda. 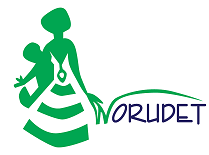 Under Phase II, the SLRC also partners with the Busara Center for Behavioural Economics and Narrate.